Engagement Card. Tweethearts Cute Engagement Congrats Card. Introducing our exclusive designed Engagement Card. The perfect inexpensive handmade and unique card for any member of the family or for your friends. 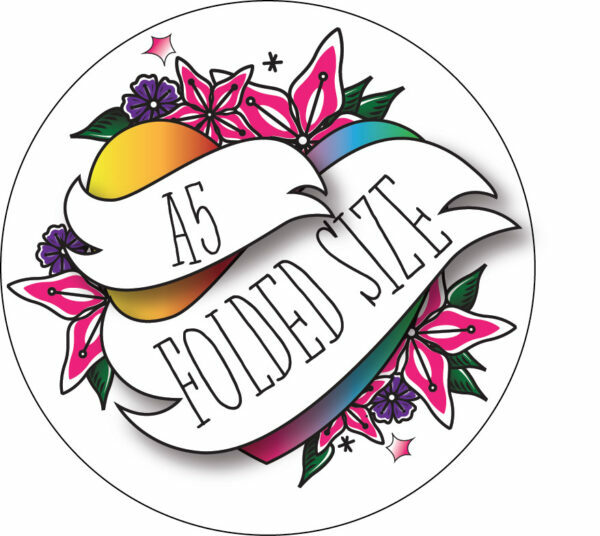 Our designs are created in house and are unique to Beautifully Obscene. 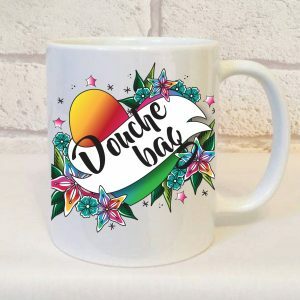 We love to design and our designs are unique, fresh and 100% designed in house, we offer a gorgeous range of mugs, coasters, travel mugs, cushions, prints and even matching bone china sets. Our products make the best gifts for birthdays, anniversaries, weddings, housewarming and much much more. 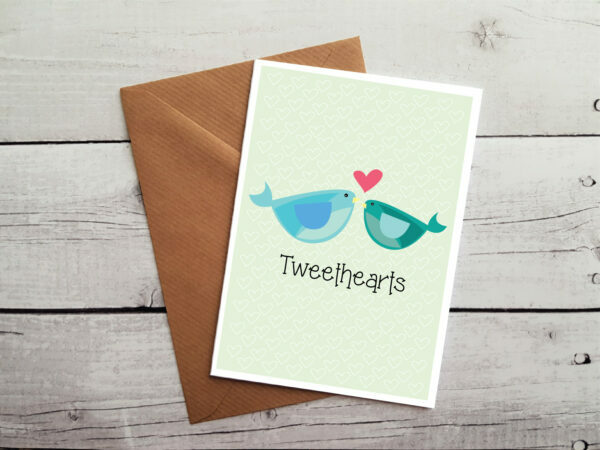 For the ultimate occasion cards in a huge variety of exclusive designs then look no further than our non swearing cards. * Printed on 280-300gsm Super smooth matt finish Cardstock. * Posted with a natural/brown coloured envelope in a cellophane sleeve, inside a hard backed envelope. * The inside of the card is left blank for your own message. For the perfect profanity card look no further than Beautifully Obscene. UK – Ships In 1 – 2 Working Days -Please allow 3 – 5 working days from the shipping notification. Europe – Ships In 1 -2 Working Days – Please allow 7 – 14 working days from the shipping notification. 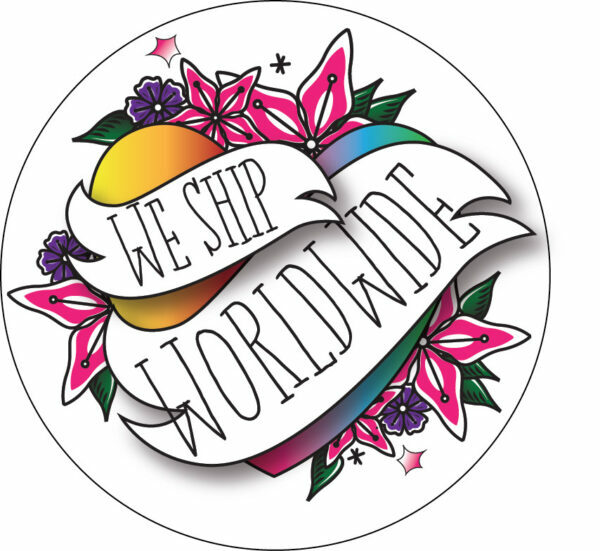 USA – Ships In 1 – 2 Working Days – Please allow 14 – 18 working days from the shipping notification. Worldwide – Ships In 1 – 2 Working Days – Please allow 14 – 18 working days from the shipping notification. * We send our Engagement Card FIRST CLASS. 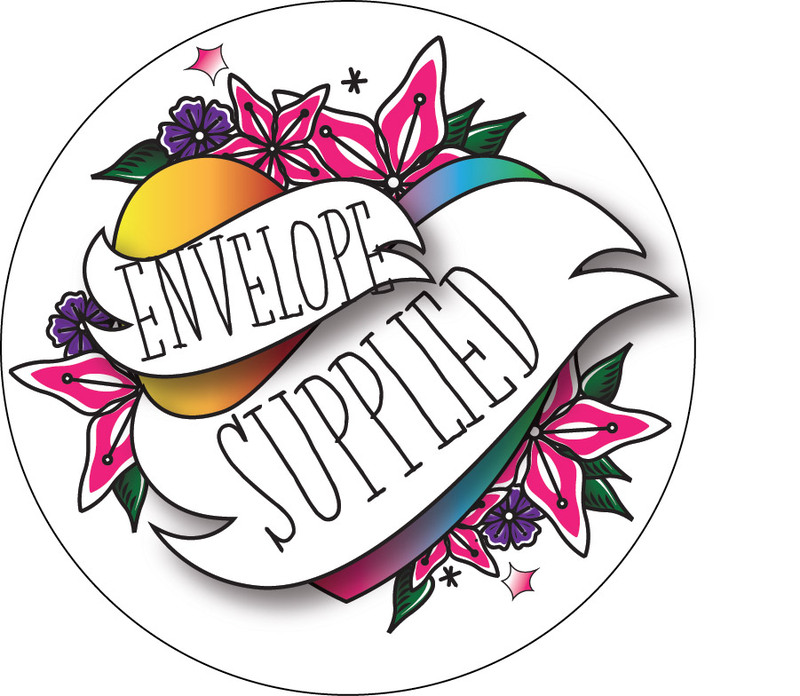 * Our cards are dispatched in discreet packaging. Thanks for checking us out here at Beautifully Obscene, we look forward to seeing all your pictures of you using your awesome products. Don’t forget to follow us on social media to see what other designs are launching. 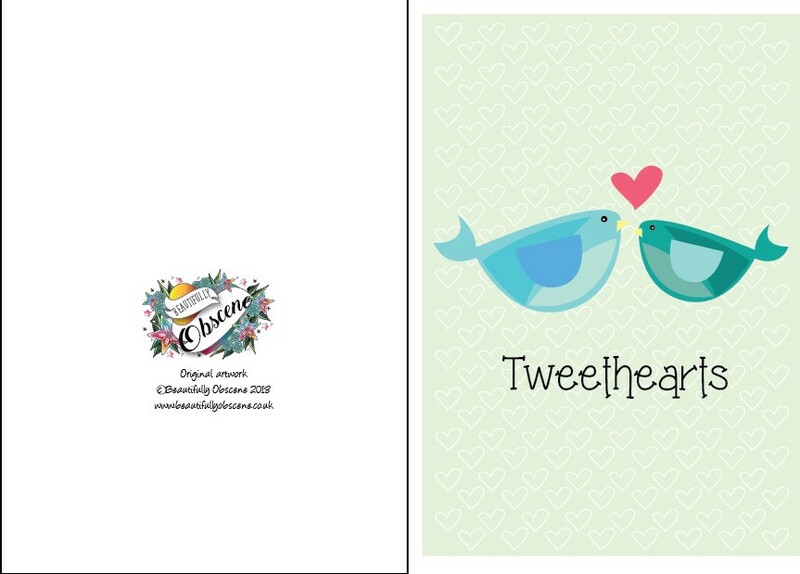 To view our other lovely non swearing cards please click HERE. 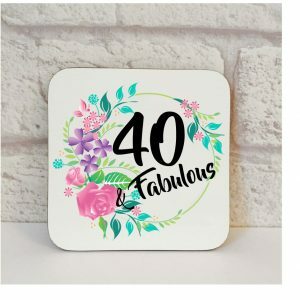 40th Birthday Gift Coaster, Forty And Fabulous Gift, 40th Birthday, Fiver Friday, 40th Present, 40th Birthday Gifts For Women, 40th Gift Set, Gift. 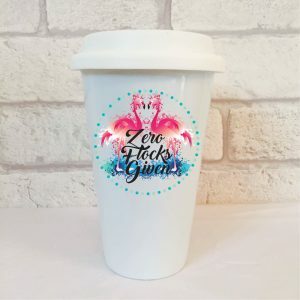 Flamingo Funny Travel Mug, Zero Flocks Given. 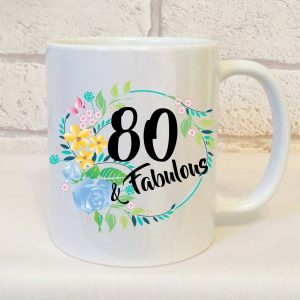 80 And Fabulous Birthday Mug, 80th Birthday Gift For Her, 80 and Fabulous, 80th Birthday, 80th Birthday Present, Birthday Gift.